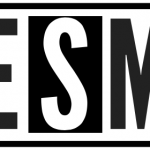 Essential Source Marketing is one of the top marketing firms in the Lehigh Valley. In the world we live and do business in today, its important to make sure that your marketing strategies are all encompassing and take advantage of every avenue to drive revenue, improve online presence, and engage customers! 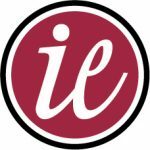 We specialize in traditional marketing techniques like Print, Television, and Radio Campaigns, as well as Search Engine Optimization, Web Design, Search Engine Marketing, and Social Media Management. 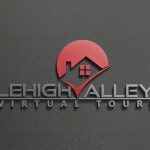 Lehigh valley Virtual Tours will help you set your property apart from the competition. We offer photography, video tours and immersive 3D virtual tours. Are you flying by the seat of your pants? 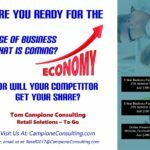 Let us develop an easy to follow, step-by-step plan for your small business that delivers increased sales and greater profit.